As we are fast approaching the final year for transitions to the new revisions of ISO 9001 and ISO 14001, the IAF (International Accreditation Forum) has passed a resolution – IAF resolution 2017-13. 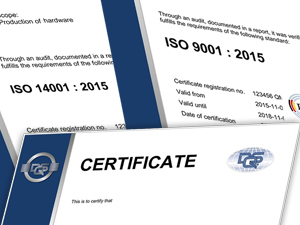 The IAF has stated as of March 15th, 2018 Certification Bodies shall conduct all ISO 9001 and ISO 14001 initial, surveillance and recertification audits to the new versions – ISO 9001:2015 and ISO 14001:2015. Need advice regarding the transition? Contact DQS here.